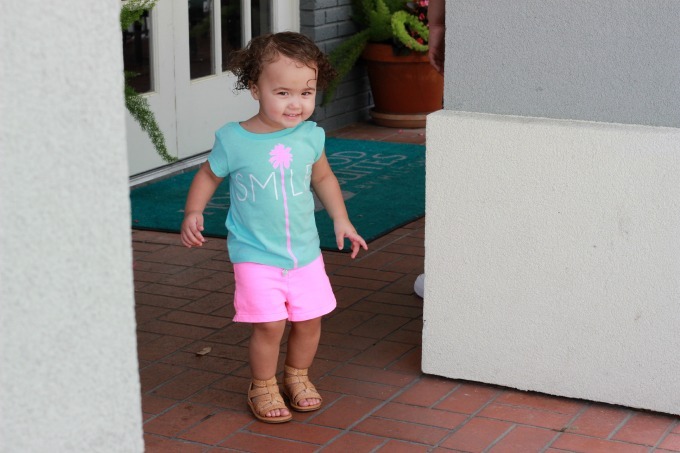 When my daughter turned two years old, I noticed that she was having a hard time maintaining her balance while running. She stumbled a lot and I was constantly chasing after her to ensure she wouldn’t get hurt. My husband thought it was normal, while I doubted and became worried. Yet despite my concern, I never thought of asking her pediatrician to get clarification. Looking back, I wish I had been more proactive about being informed of my daughter’s developmental milestones. 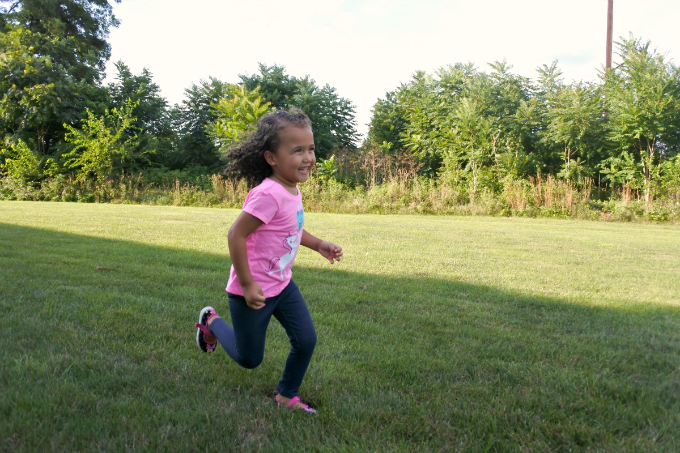 The milestone was for her to begin running at age two, not mastering it. Since I wasn’t aware of this, I allowed myself to get worried unnecessarily. I wish I had simply talked to her doctor instead of asking other parents or comparing her to other children her age. By the time my daughter had reached her third birthday, she was climbing, running, and walking up and down the stairs easily. The clumsy toddler phase was long gone and she was meeting the physical milestones for her age group. 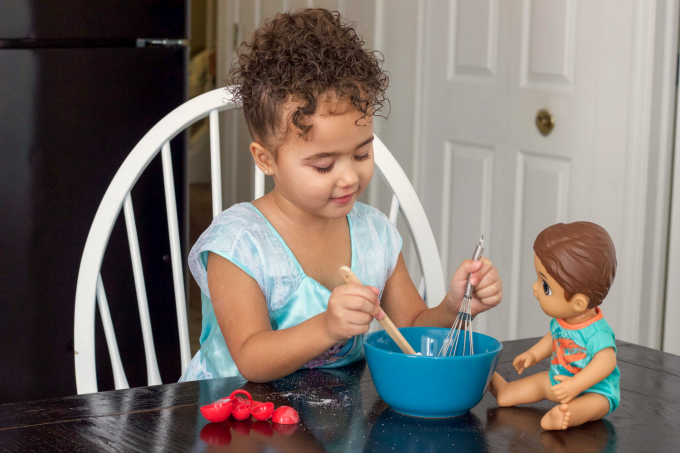 Recently, she has become fascinated with helping me bake and loves mixing and pouring ingredients. I learned that this fun activity is yet another milestone that she has reached. This little lady is growing up way too fast for my liking. 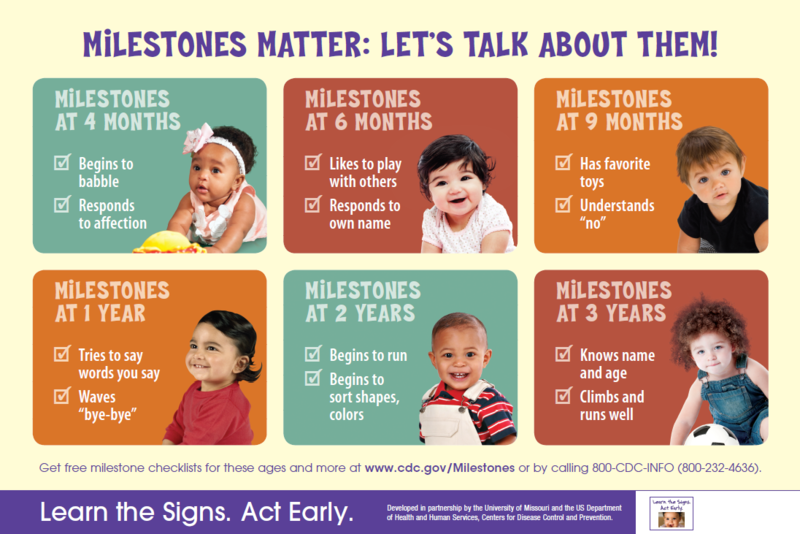 Did you know that developmental milestones matter? They absolutely do, and thanks to the Centers for Disease Control and Prevention (CDC) you have access to free resources through their “Learn the Signs. Act Early.” program. The program can help you track your child’s milestones from 2 months to 5 years old! My favorite resource is the Milestone Tracker App which is available for iOS and Android devices. The app is free and enables you to personalize information about your child, or multiple children. You’ll have access to an interactive checklist to help you track your child’s milestones along with tips and activities so you can support your child. You can even keep track of your child’s doctors’ appointments and get a summary of your child’s development to share with care providers. If you have any concerns about your child’s development, talk to your child’s doctor. You can find some great resources to help you talk with your child’s doctor and/or get the help your child’s needs by clicking here. You can also order a FREE “Parent Kit” in English or Spanish, which includes a Milestone Moments booklet with checklists for ages 2 months to 5 years as well as a growth chart. As a parent, it’s OK if you have doubts or concerns. But you don’t have to do it alone. Stay informed with the resources offered by the CDC and don’t be afraid to reach out to your child’s doctor to ask questions if you have concerns. Now that I have one less thing to worry about, I can focus on celebrating the fun milestones ahead. What milestone has your child reached recently? I’d love to hear from you!